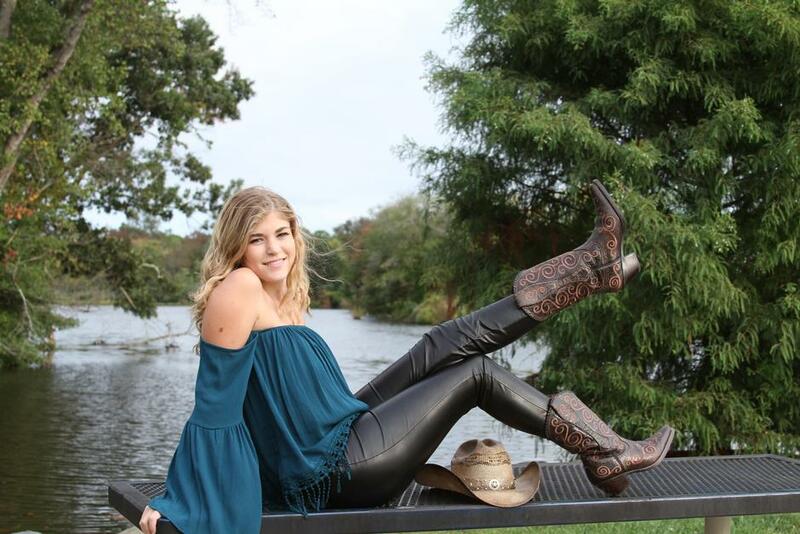 As a Teen Ambassador for Heart Songs For Veterans, this young musician is showing the world she has a lot to offer. 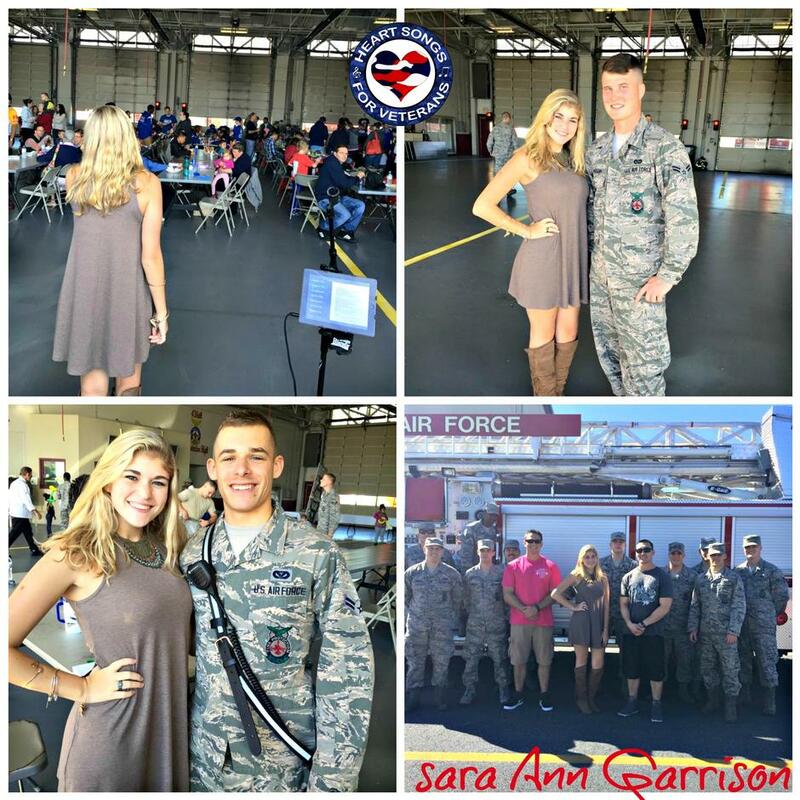 Sara Ann Garrison has a great voice combined with a passion for helping others. 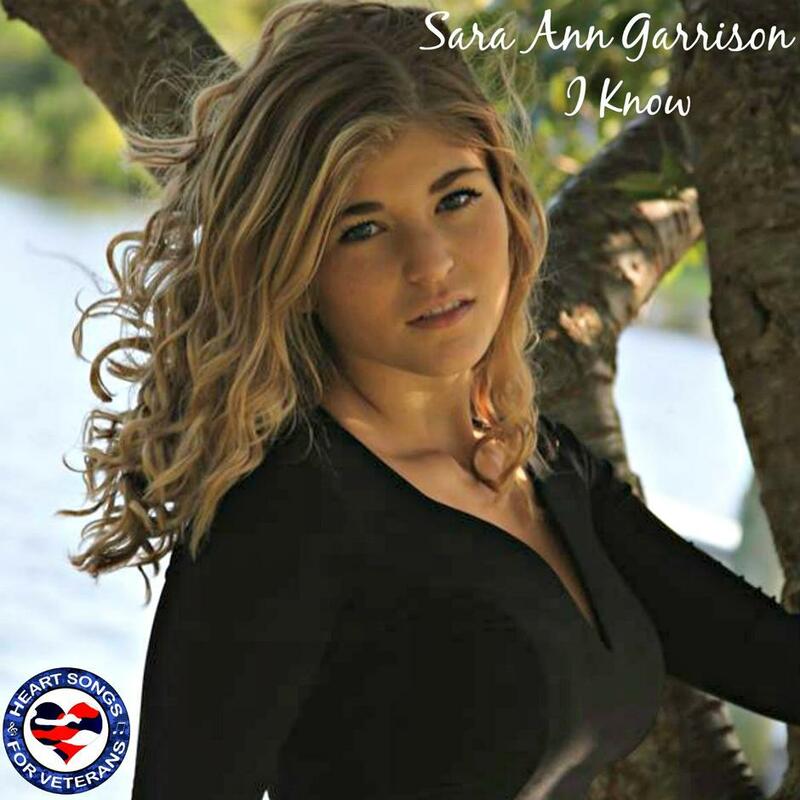 Her new single, "I Know", is raising money through its sales to help veterans in need. 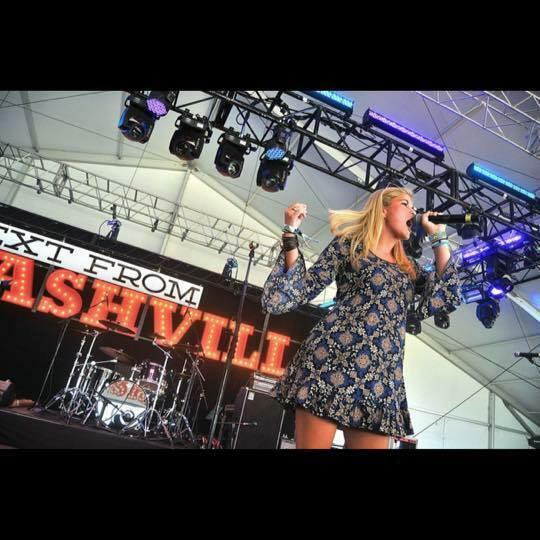 Listen to our conversation to hear how and why this young, talented vocalist joined forces with such an amazing cause. Sara will soon be releasing her EP due out by April 2016. She has put a lot of thought and hard work into this EP and we know it is going to do well. Please do yourself a favor and help Sara help a veteran. Her single "I Know" is available for pre-order through iTunes. We provided the link, so no excuses! During our conversation, I asked Sara about moments in her life that stood out to her. 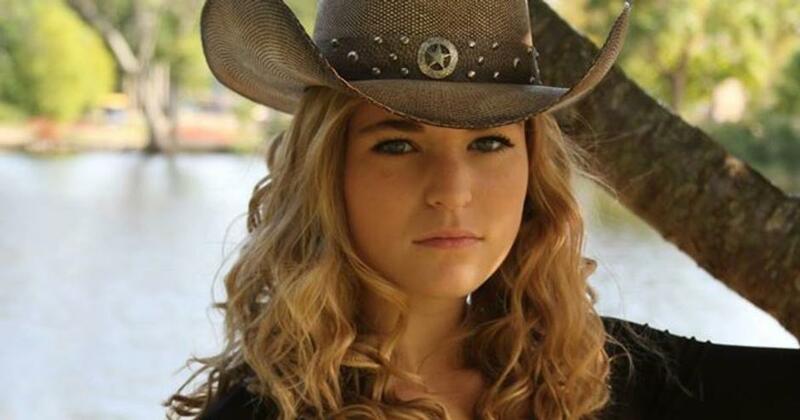 It was then that she recalled meeting Country Artist, Chris Cagle. Listen as she explains what he said to her and how it impacted her life and career. Aware of the approaching holiday, I asked Sara if there was anything that she was looking forward to, and her response made my day! Her brother is a new dad, so she was really excited to meet her niece for the first time. Congratulations Sara Ann Garrison. We know that 2016 is going to be a great year for you and we will watching as all your hard work pays off.